Periyar National Park, also known as Periyar Tiger Reserve, is in the mountainous Western Ghats of Kerala, southern India. This wildlife sanctuary is home to tigers and a significant elephant population, as well as rare lion-tailed macaques, sambar deer, leopards and Indian bison. In the park’s north, Periyar Lake is popular for boat rides. Located against a spectacular backdrop, the Periyar National Park in Kerala is the perfect place for a monsoon getaway. In fact, Kerala is one of the destinations in India which is at its peak during the monsoons. 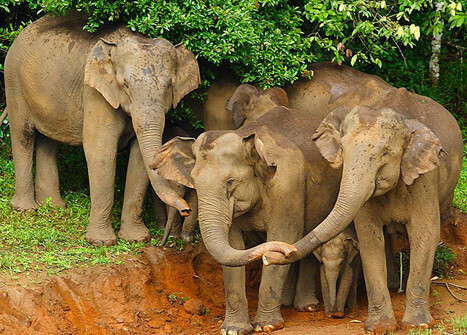 The Periyar National Park remains open all year round and is known for its elephants and leopards. Ranthambore National Park is a vast wildlife reserve near the town of Sawai Madhopur in Rajasthan, northern India. It is a former royal hunting ground and home to tigers, leopards and marsh crocodiles. Its landmarks include the imposing 10th-century Ranthambore Fort, on a hilltop, and the Ganesh Mandir temple. Also in the park, Padam Talao Lake is known for its abundance of water lilies. One of India’s most prominent wildlife sanctuaries, the Ranthambore National Park in Rajasthan is spread over 1334 sq km. It is known mainly for its population of tigers and the magnificent forts in its vicinity. The park is divided into several zones, few of which (6, 7, and 8 mainly) remain open during monsoon. Tadoba Andhari Tiger Reserve is a tiger reserve in Chandrapur district of Maharashtra state in central India. It is notable as Maharashtra’s oldest and largest national park. 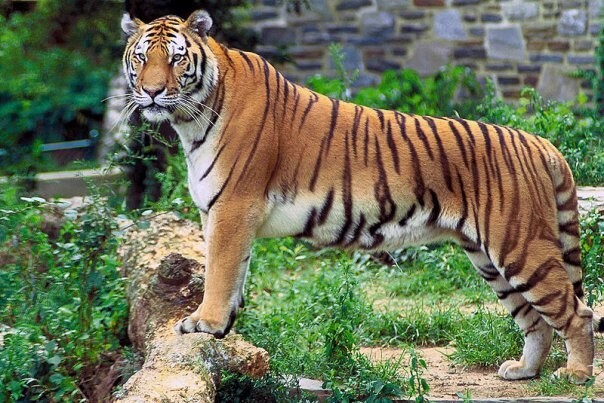 It is one of India’s 50 “Project Tiger” – tiger reserves. 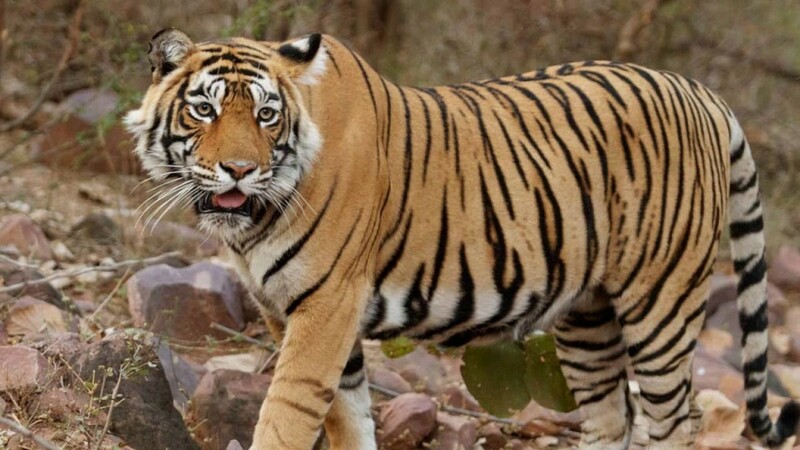 The Tadoba-Andhari Tiger Reserve is known for several spotting instances of tigresses with their cubs along the walking trail and water bodies. Apart from tigers, you can also spot panthers, hyenas, sambar and more. Bandipur National Park, an 874-sq.-km forested reserve in the southern Indian state of Karnataka is known for its small population of tigers. Once the private hunting ground of the Maharajas of Mysore, the park also harbours Indian elephants, spotted deer, gaurs (bison), antelopes and numerous other native species. The 14th-century Himavad Gopalaswamy Temple offers views from the park’s highest peak. It is known for its four-horned antelope and mouse deer. You will also find sambhar, chital and panthers and hares here. Dachigam National Park is located 22 kilometres from Srinagar, Jammu and Kashmir. Its altitude ranges from around 5500 ft to 14,000 ft and therefore receives very little rainfall. It is open during the monsoon for safaris on which you can spot the Kashmiri stags or hanguls. The park is surrounded by green meadows and marvellous mountains. You can also spot other animals like musk deer and the Himalayan grey langur.